Conti Flow Robot is the modular and flexible concept for an individualized automated system solution. The meter mix components can be integrated in many different machine or system concepts. 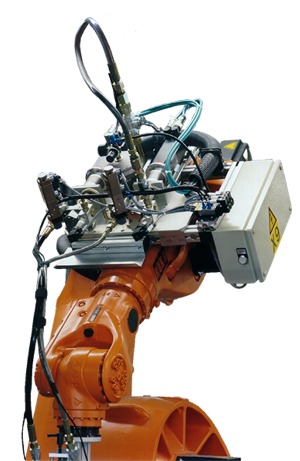 Whether it is one of our standard application cells like the eZbotic™, XYZ-tables or a fully automated turn-key assembly cell, the Conti Flow Robot is always a perfectly integrated meter mix solution.